Perhaps nowhere in Turkey have innocent people come between the cross fire of politics than on the tiny islands of Imvros and Tenedos— islands in the Aegean which have had a Greek identity and population for centuries but were handed to Turkey during the Treaty of Lausanne negotiations in the early 1920s. Right after Christmas, for the first time since 1964, local Greek residents will finally have a school again, where children can be taught in the Greek language, after years and years of lobbying the education authorities of Turkish government. Three five-year-olds will attend the new Greek kindergarten on Imvros, which is expected to open right after Christmas. The opening of the Greek kindergarten comes one year after Turkish Education Ministry officials approved the opening of a middle and high school, giving Greek-language instruction to the minority Greek student population hasn’t had access to since 1964. 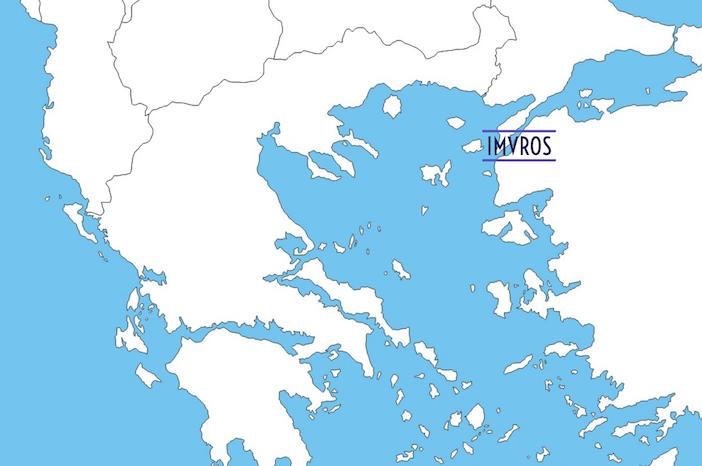 The history of modern Imvros is one of continuous human rights violations by Turkey against its once-majority Greek population, which today, has dwindled to about 300 people. 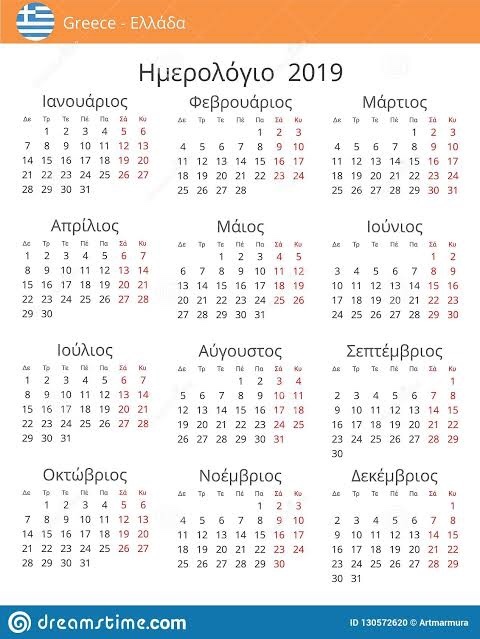 Imvros was always Greek. Since antiquity and even through Byzantine and during the Ottoman occupation, the island constituted a thriving ethnic Greek population with dozens of schools, churches and a thriving fishing industry. In 1920 the Treaty of Sevres granted the islands to Greece. The Ottoman government, which signed but ratified the treaty, was overthrown by the new Turkish nationalist Government of Mustafa Kemal Atatürk, whose forces conducted a bloody genocide against ethnic Greeks in Asia Minor, leading to a massive exchange of populations. The Greeks of Imvros (and the neighboring isle of Tenedos) were spared from the population exchange and were allowed to stay on the islands, but the islands were ceded to Turkey, its residents treated as pawns in a masterful and strategic game of political chess between Ataturk and the foreign powers administering the Lausanne Treaty between Turkey and Greece. The treaty guaranteed the residents a special autonomy and protections to live, worship and educate their youth in Greek. Villages and geographic places were to retain their Greek names, as well. This all changed shortly after the dust settled in the region after the bloody war and the Turkish government— in violation to the Treaty’s bylaws— began enacting laws that stripped the rights away from Greek residents. By 1926 all place names were officially changed to Turkish. Massive, state-sponsored persecution against the Greek residents was commonplace and many began leaving their family homes and closing businesses, fleeing to Greece, the United States and Australia. In the meantime, Turkey was re-settling mainland Turks to the islands, offering homes and property that Greeks were abandoning as incentive to move there, ultimately trying to change the demographic make up of Imvros and turn the majority Greek population into a minority. Political upheaval between Athens and Ankara in 1964 and 1974 over the Cyprus issue caused massive departures on a scale that would change the island forever. Today, it is estimated by local associations that a 15,000-strong Imvriot diaspora resides abroad, mainly in Australia, with 318 people remaining on the island.